Cementaid discuss their Everdure CALTITE System, membrane‐free waterproof structural concrete, and it’s use in the construction of sports arenas and venues. opening/closing roof to the Court which it is hoped will be operational in 2019. 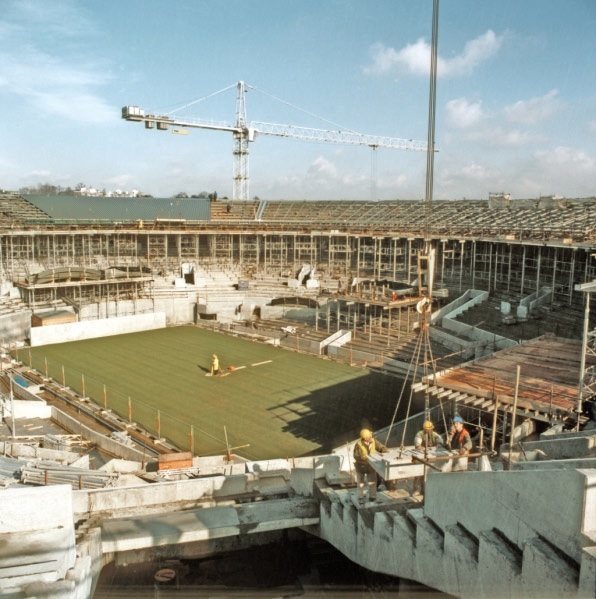 With space at a premium for many city stadia sites, developing below ground is the only option to house many activities that don’t need to take up space at ground level, food storage, food preparation, changing rooms, plant and equipment and, at Wimbledon, even the tennis museum is underground and waterproofed using Everdure Caltite. In the last few years Everdure Caltite has been used in several new structures at Wimbledon including the player and television centre built on the site of the old Number 1 court, the new No. 2 Court sunk into the ground, Court 3, the redevelopment of courts 14 and 15, Court 19 and various tunnels. concrete structures, even under the most aggressive conditions. 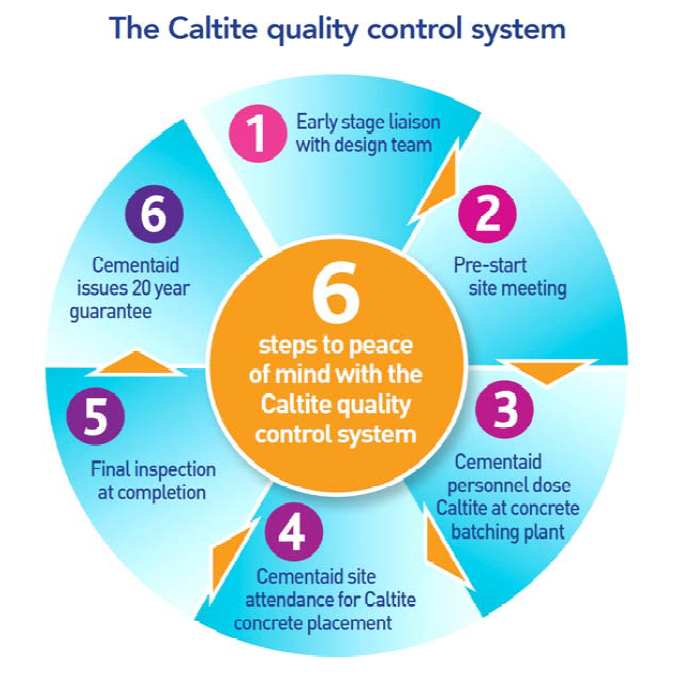 discover how Everdure CALTITE concrete can work for you in your projects.